Just 400 feet from a small village beach and a short walk to popular Shepard Park Beach. 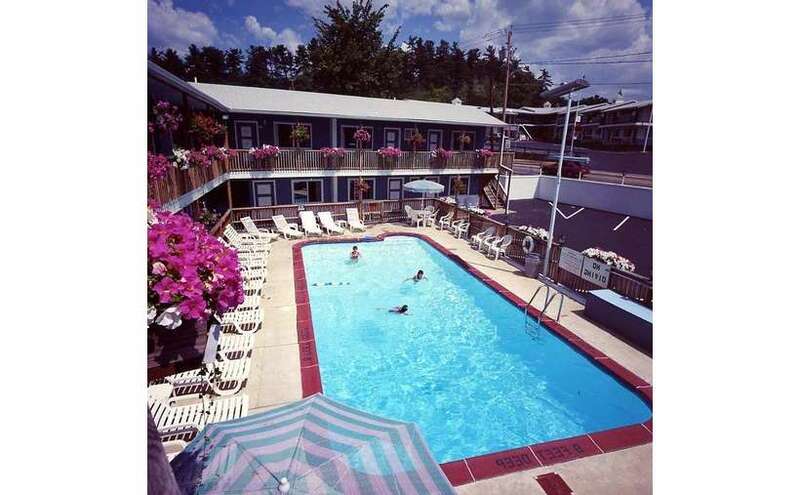 The Lake Haven Motel is adjacent to a variety of restaurants and a short walk to all the village shops, night clubs, mini golf, parks, beaches, boat rides, arcades and everything else the village has to offer. The village trolley stops in front of Lake Haven for easy access to locations within or outside of the village area. 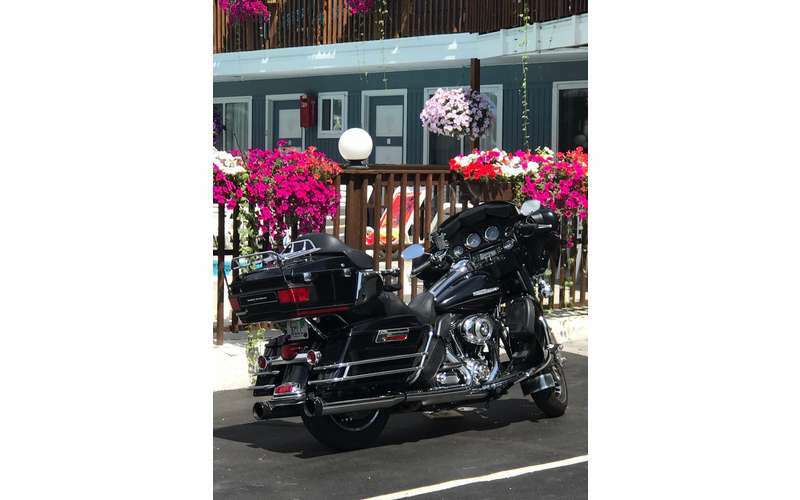 Take a short ride to Million Dollar Beach, the Lake George Outlet Shops or The Great Escape as well as many other attractions including SPAC and the Saratoga Racetrack. 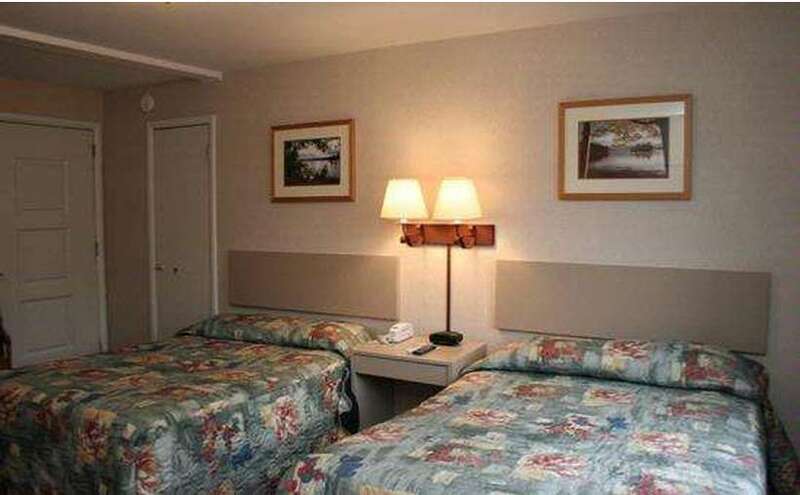 The Lake Haven Motel is a family owned and operated motel that pays special attention to our guest’s vacation enjoyment. Start your day sitting by the heated pool enjoying a complimentary coffee and danish while planning your day on the lake or exploring the area. We offer discount tickets to area attractions as well as suggest the appropriate restaurant for your expectations. Our rooms are designed with your comfort in mind. Choose from a variety of different room types, a single king size bed to a two bedroom suite designed to accommodate larger families. 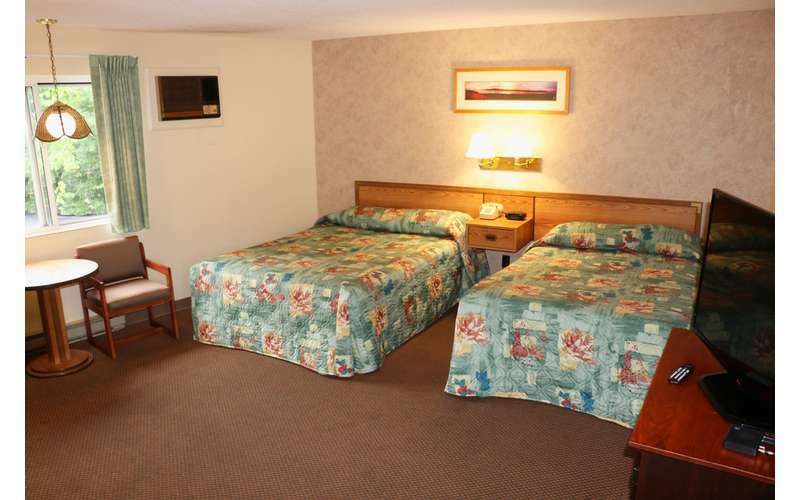 All of our rooms are furnished with modern amenities such as 40-inch flat screen TV’s, refrigerators, photographs of the Adirondacks and Lake George, free WIFI throughout the property and much more. Our pool is hearted to a comfortable 83 to 85 degrees and is positioned to catch the full day’s sun. 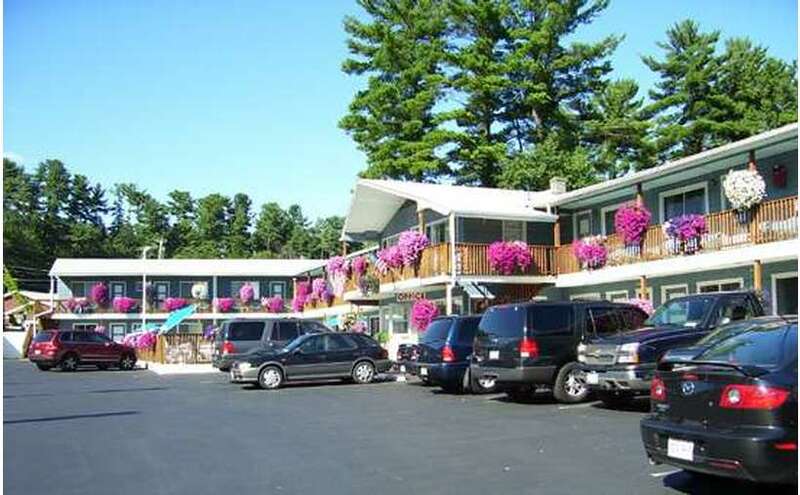 Stay at the Lake Haven Motel once and you will become part of the thousands of visitors that call the Lake Haven Motel home while they’re visiting Lake George! Virtual tour of the Lake Haven Motel in Lake George, New York. Pet "unfriendly" room had very stinky/dirty carpet. Why carpet? Floors can be washed and not have deoderizer trying to cover smell! TV did not work. We're sorry to hear you didn't enjoy your stay with us. We've minimized the number of pet friendly rooms to just three as well as restricted the size and type of dogs allowed partially because of the issue that you experienced. We do our best to shampoo the carpets at least once a week to remove any pet odors. Our guests enjoy bring their dogs on vacation and they tell us how our rooms are very clean. To answer your question about why we use carpeting in our second floor pet friendly rooms. A tiled floor would be too noisy for the guests on the first floor. We prefer to change our carpets more often. In regards to the TV not working; I’m sure a quick call to the office would have solved the problem. It must have been a misunderstanding of how to use the TV remote control, the guests before and after you did not have any issues. love this place . Very clean and staff is great! My family and I usually stay here every year and we usually take up a lot of space because we are a large family and they are able to accommodate all of us so we can all be next to each other .